DealZone | 49% discount deal in Cape Town - Spoil her with a luxurious Couples Spa Experience at Avara Wellness Spa, Century City. Includes: Luxury Spa Treatments, Lindt Spoils, Spa Treats, a Gourmet Cheese Board, Beverages & Use of the Spa Facilities! 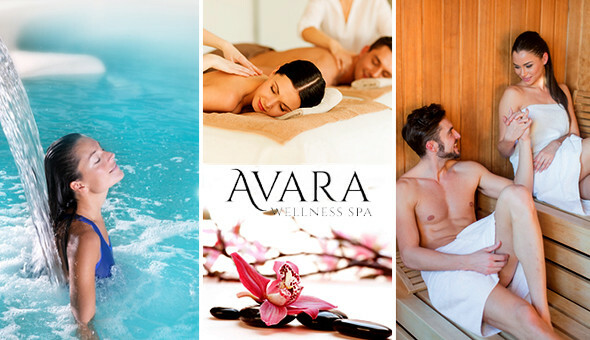 Spoil her with a luxurious Couples Spa Experience at Avara Wellness Spa, Century City. Includes: Luxury Spa Treatments, Lindt Spoils, Spa Treats, a Gourmet Cheese Board, Beverages & Use of the Spa Facilities!